Anton Bruckner’s symphonies are gigantic mountain ranges carved out of sound, traversed by steep chasms, broad steppes, and dark valleys. The effect of their performance is comparable to the exalted feeling of reaching the summit of a mighty peak. Daniel Barenboim guides the Staatskapelle Berlin to the heights of Bruckner’s lofty sound formations. With a vision hewn from experience, Barenboim follows the harmonic development of the symphonies 4 through 9, revealing to us the breathtaking musical panorama of these exceptional symphonic masterpieces. 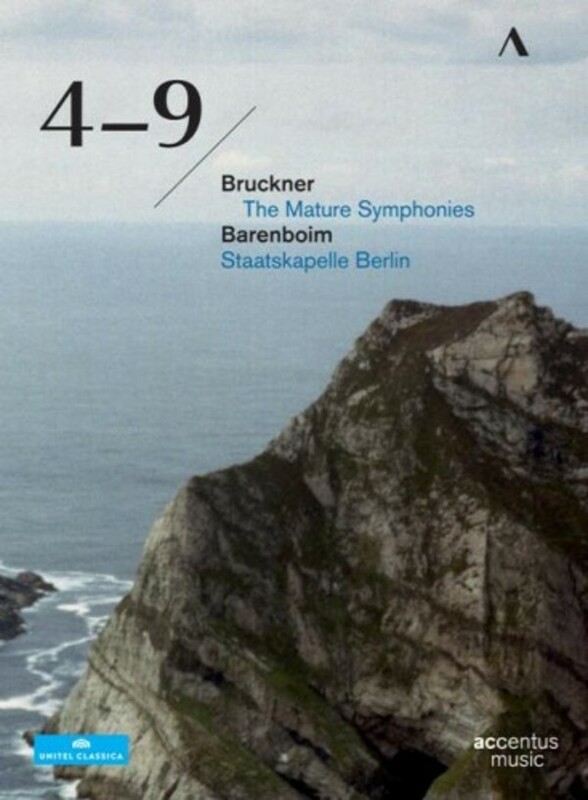 This unforgettable Bruckner cycle sets new standards, and guarantees the Staatskapelle Berlin and their principal conductor “a place in the Bruckner pantheon” (Der Tagesspiegel).